It Is With Great Pleasure That I Extend To You A Heartfelt Welcome To The New Douglas Inn & Suites. Long hours and hard work have gone into the planning of this new facility to bring you superb accommodations and personal service – insuring you a pleasant and relaxing stay. Whether you’re on business, pleasure or visiting family and friends, I’m confident our amenities will surpass your expectations. 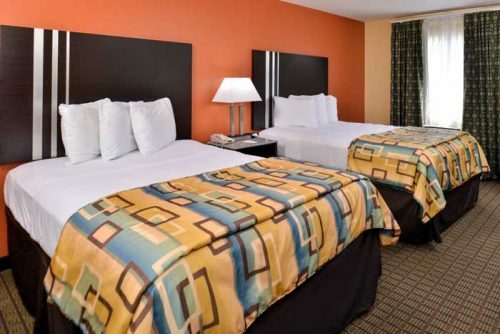 Douglas Inn & Suites Cleveland, Tennessee – Welcomes you to a fun and exciting stay at our hotel. Enjoy the entertainment of the major destinations, which is only minutes drive from the hotel & get a good night sleep in our clean and comfortable rooms. 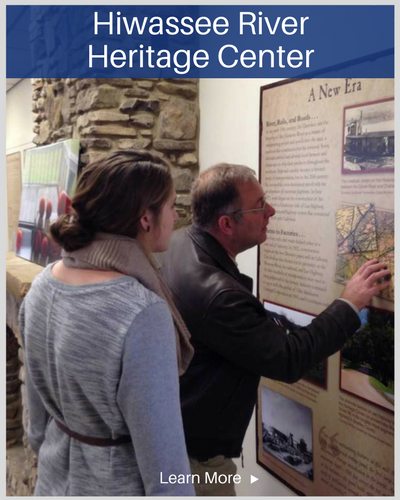 Activities : Nestled in the heart of the Ocoee Region in Southeast Tennessee lies Cleveland/Bradley County, Tennessee. Nature’s playground with whitewater rafting, hiking, biking, fishing and camping in the Cherokee National Forest. Cleveland, Tennessee is the perfect place to rest, refuel and reenergize while enjoying the Ocoee Region of Tennessee.Airport : The Chattanooga Airport and the Cleveland Tennessee Regional Jetport offers many of the amenities found in larger airports with the convenience and hospitality of a smaller airport. 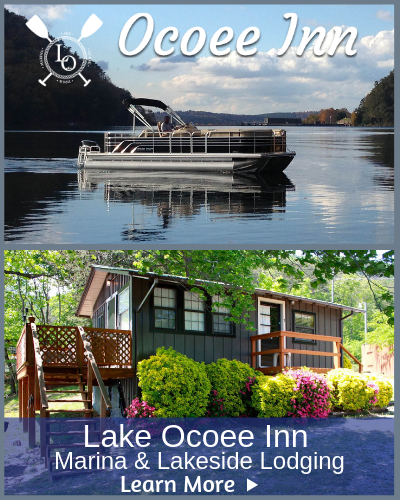 Dining : The sites and activities around the Ocoee Region can certainly work up an appetite. In Cleveland, Tennessee our variety of dining options create a culinary scene that is hard to beat! Upscale dining rooms coexist with neighborhood bistros, family-owned eateries, spirited pubs and high-profile chain establishments. Golf : From your first drive up to the clubhouse, or your final drive on our 18th fairway, everything about Cleveland Country Club says quality. The Cleveland Country Club is located in Cleveland, Tennessee and is the area’s premier private location for golf, dining, tennis, swimming and social events. The Cleveland Country Club has an outstanding golf facility that offers challenges for golfers of all levels. Shopping : Whatever treasure you’re looking for, you’ll find it here in Cleveland, Tennessee! 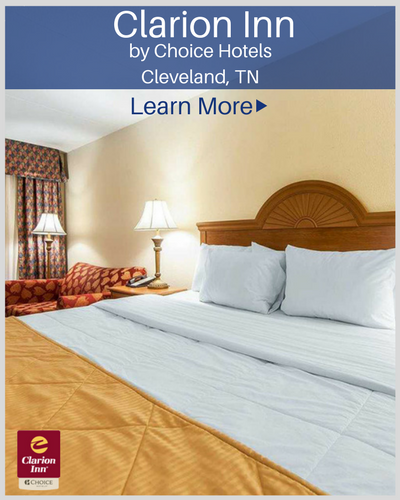 Whether you’re interested in antiques, unique gifts, books, original art or name-brand clothing, Cleveland, Tennessee has a variety of shopping experiences for you to enjoy. University : Lee University is a private, comprehensive university located in Cleveland, Tennessee, in the foothills of the Appalachian Mountains. Lee is emerging as a leader in higher education in the southeastern region and is ranked in the “Top Tier” in the South by U.S. News & World report (Comprehensive Medium-Size Universities). Lee is also ranked by Princeton Review’s “Best Colleges” and is now one of the 141 colleges named Best in the Southeast. Business : Since 1904, Cleveland has been the headquarters for the international offices of the Church of God, one of America’s oldest continuing Pentecostal denominations. More than 6.5 million people claim Church of God membership around the world. A 24-acre campus at the corner of Keith and 25th streets is a beautiful asset to the city and includes three major office buildings and a Prayer Garden that is accessible to the city’s Greenway.